When it comes to construction, asphalt paving is a crucial component and important skill to have. In residences, asphalt enhances the security, privacy and safety of homes. Asphalt has uses in a number of different jobs. From commercial buildings to residential buildings, asphalt is one of the most common materials used in any type of construction. 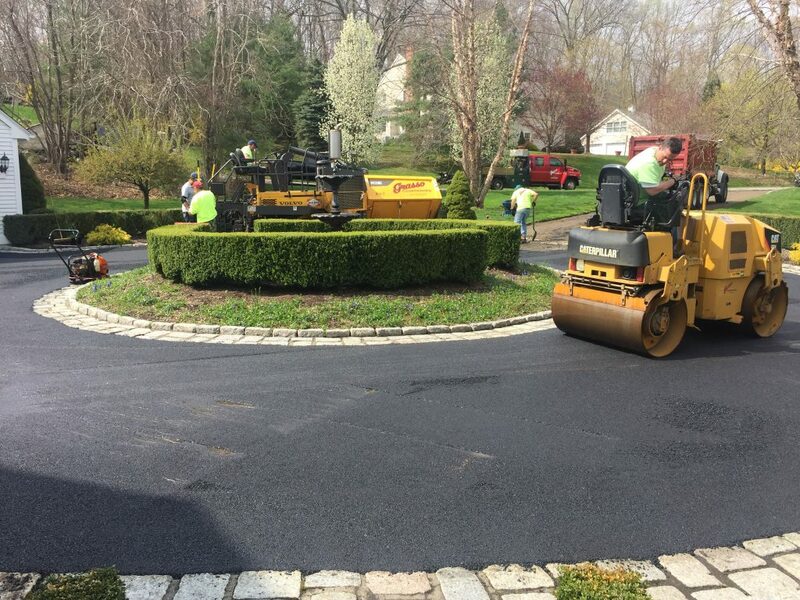 If you are working on a driveway, then odds are you’ve considered asphalt. Driveway construction is important and one of the most significant activities performed by contractors. Sturdy driveways are important, here’s how you can get yours. Asphalt is one of the sturdiest materials that you can use for paving your driveway. Not only is it sturdy and able to withstand heavy traffic but it is easy to maintain. Asphalt paving allows your driveway to be able to withstand the weight and traffic of your family, friends and any guests that you have. Accordingly, it also needs to hold up against the weather. Asphalt does this best. In construction, paving contractors will pave driveways with an assortment of materials. When it comes to laying driveway and a sturdy foundation, most are skilled in working with asphalt. This is one of the most common materials, so you have less worry about a poorly completed job. A contractor can work within your needs, financial plan and requirements to create a driveway that you’re proud of having. While asphalt is easy to maintain, it’s still important that you have regular maintenance by your contractor. If you have any cracks or other issues, you made need a patching job done. Likewise, you should keep your driveway clean. As long as you have a contractor and maintain your asphalt, you’re likely to have a strong driveway. The key to a strong foundation is a job well done and regular maintenance.